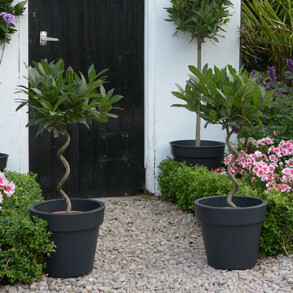 Add a touch of the Med to your garden with our bay trees and topiary. Create a dramatic display with our festive bulbs and add beautiful xmas plants around your home with our Azalea and cacti. Add a touch of the Mediterranean to any garden or patio with these olive and twisted bay trees. 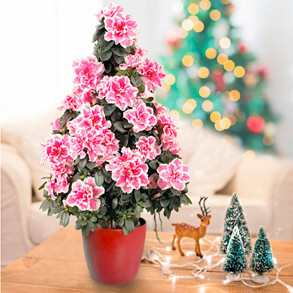 Beautiful festive plants for your home, Azalea Christmas Tree and Mixed Christmas Cacti. 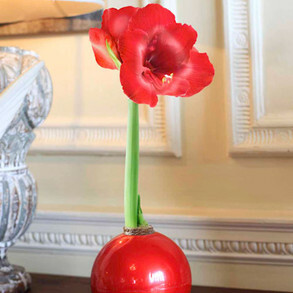 Create a dramatic and colourful display of these festive bulbs. The perfect gift for your home.